I can imagine Homer Simpson drooling right about now! 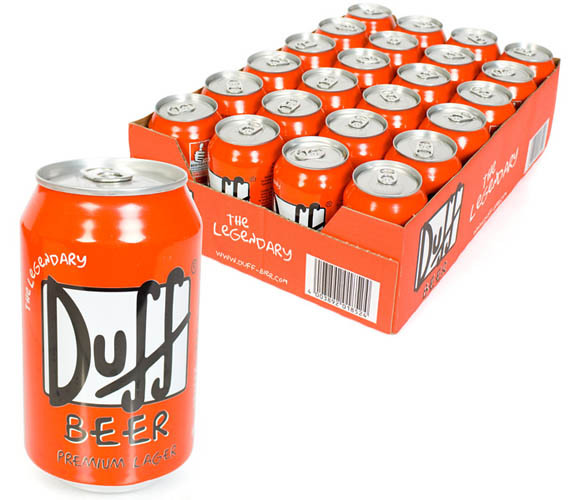 Duff beer is real! You can buy it here.